If you’ve logged into the Penguin Random House Author Portal in the past month, you may have noticed our new adaptive authentication login process. In this article, we detail the new process and the benefits to come from it. 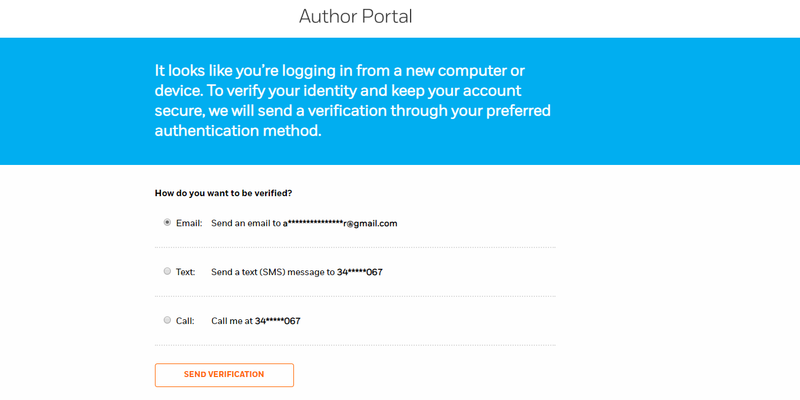 When you first log into the Author Portal with your existing username and password, you’ll be redirected to a new “verification” page. 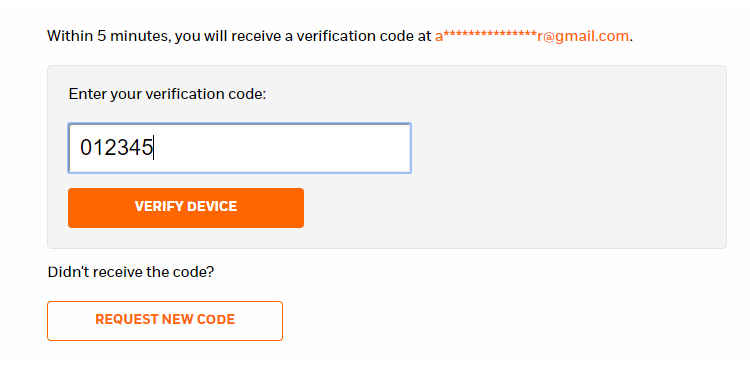 Initially, you’ll be required to verify by email, but once you’ve successfully logged in, you can add a recovery phone number via your Profile Page. A six-digit verification code will be sent to the email address on file for your Author Portal account, which is probably the email address you first used when signing up for the portal. Once you enter this code, you will be able to access the site. On your first verified login, the adaptive authentication system will store various pieces of information, such as computer/device type, browser used, IP address, and location. Once this data is stored, we can seamlessly verify your login in the future, similar to what you might experience when logging into your banking site or email. When you log into the portal in the future, the authentication system will automatically check your login information against the saved data and automatically grant you access. If these pieces of data don’t match—for example, if you log into the portal from a smartphone away from your home WiFi—you’ll be sent back to the verification page. Each new device will be saved as well for subsequent logins. Experiencing any login issues? Feel free to reach out to our Customer Service team at authors@penguinrandomhouse.com, and they will address the issue ASAP. 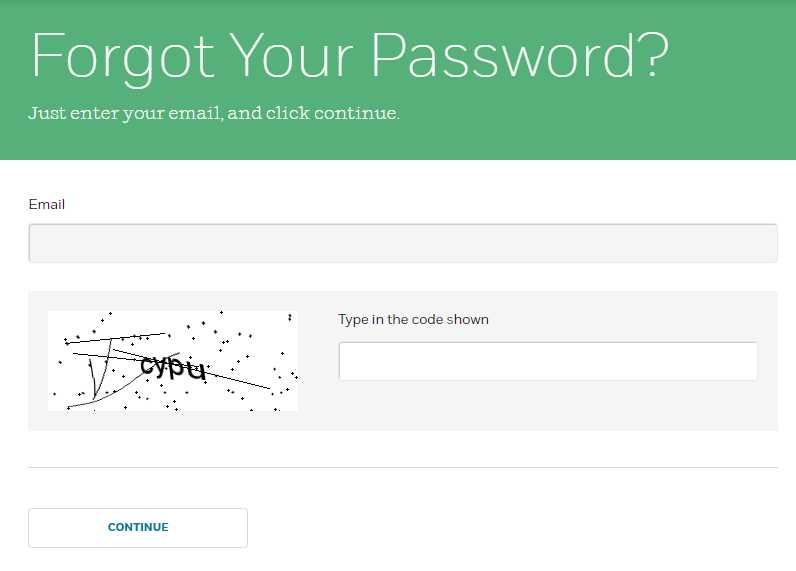 One major benefit of this new, more secure login system is an improved password reset process. In the past, account passwords expired every 90 days. We recognize this was frustrating for many authors, which is why we’re pleased to announce we have removed the 90-day password reset policy. As standard practice, you will only need to change your password once per year. Also, if you forget your password, you’ll now be able to reset it quickly using the new verification process. This replaces our previous process, which required authors to answer three security questions. The new version is more straightforward and faster, but if you’re experiencing any issues, please contact Customer Service at the email above for assistance. To all the authors and agents who use the Author Portal, thank you for your patience as we worked toward this new login system. Your feedback was instrumental in helping us find an easier, more user-friendly process that also provides an even more secure experience. 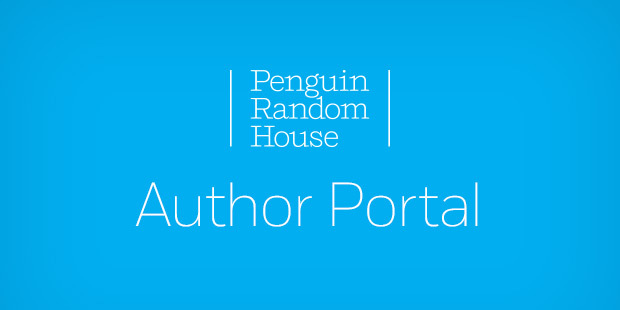 As always, if you have any feedback on the portal, you can email portaladmin@penguinrandomhouse.com. Phil Stamper-Halpin is Senior Manager, Publishing Development & Author Platforms, for Penguin Random House.